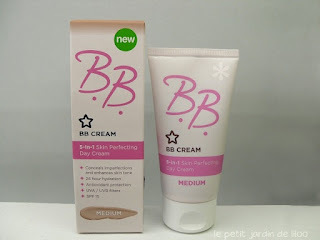 I've had a love for BB creams since they first became well-know in the UK. 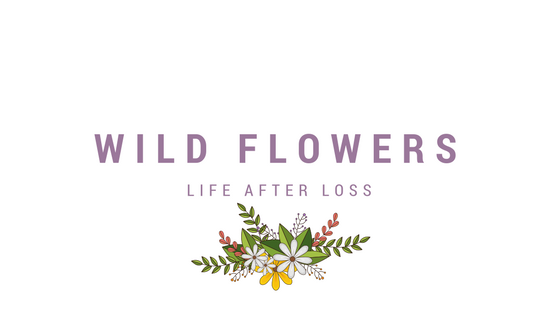 I've tried a few samples etc, but looking for an animal friendly one proved difficult, until Superdrug brought out their own. I've owned it for a few weeks now and used it everyday, but I didn't want to review until I'd given it a good go. I've got to say, you know I love Superdrug's own brand products, but they have really excelled with this one. Some of the BB creams I've used in the past have felt really thick on my skin, and feel like they clog my pores. This one however, is extremely light but still gives fab coverage. I use mine either on it;s own (if i'm having a good skin day) or as a base for my foundation on bad days. I've actually seen a big improvement in the condition of my skin, since using this. I guess it's protecting my skin from my foundation and clearing it at the same time. I'm pretty naughty, when it comes to using mosturiser, I have oily skin so always feel really greasy even if I use an oil-free mosturiser. However, this BB cream doesn't feel greasy at all, but my skin still feels hydrated. Obviously I only use this on a morning, but I think that is enough mosturiser for my skin type. Lastly, it smells AMAZING, much nicer than others I've tried. It reminds me of Johnson's baby shampoo - that soft, yummy smell like a babies head! This comes in two shades - light and medium. I am extremely pale, so obviously grabbed a Light, it's a lovely shade and doesn't make me orange at all, so if your white as a ghost like me, go for this one!